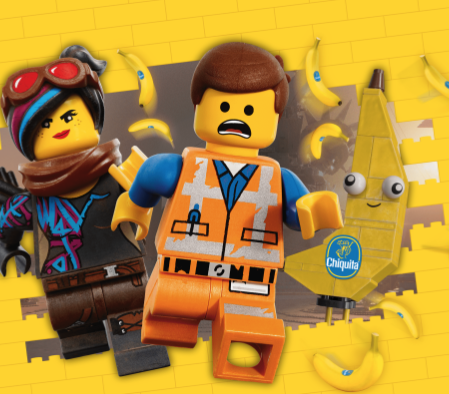 A total of 470 prizes are up for grabs in this new Chiquita The LEGO Movie 2 Sweepstakes! 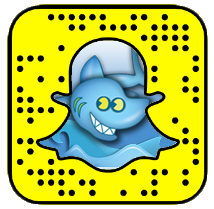 To play, you’ll need to enter either one of these free codes 665317 or 822341 and complete a short puzzle. Prizes include $10 Lego Shop eGift Cards, pairs of movie tickets, and LEGO sets. You can enter three times per day through February 24th. Good luck!